Gerami Law PC immigration and refugee lawyers work with clients to help them through the process of deferring removal orders. We will meet with you to assess the grounds on which your removal may be deferred, including any new evidence of risk that was not previously assessed by a competent body. 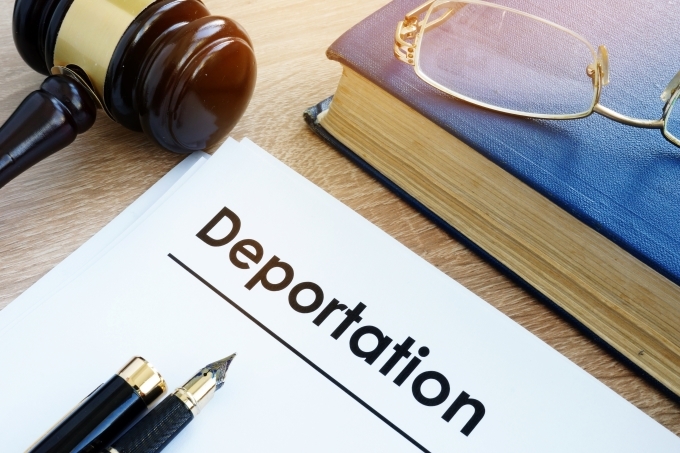 Our Canadian immigration and refugee lawyers will prepare a deferral of removal request and submit it to the Canada Border Services Agency (CBSA) officer handling the matter; we will present evidence and arguments to support the postponement of your removal. While the discretion of the removal officer is limited, they are still required to consider compelling evidence of risk, the short term best interest of a child, and evidence of a pending humanitarian and compassionate application that was filed in a timely manner. If your deferral of removal has been denied, you may file a judicial review leave application to the Federal Court to challenge that decision. The Federal Court has the power to order the stay of a removal order within the context of a judicial review. Gerami Law PC can help you submit an emergency motion for a stay of removal to Federal Court. As motions before the Federal Court entail intricate procedural and evidentiary rules, it is important that you contact us immediately in order to comply with the Federal Court’s stringent time limits. For more information on how we can help you stay in Canada, please contact Gerami Law PC to arrange for a consultation with one of our immigration and refugee lawyers.